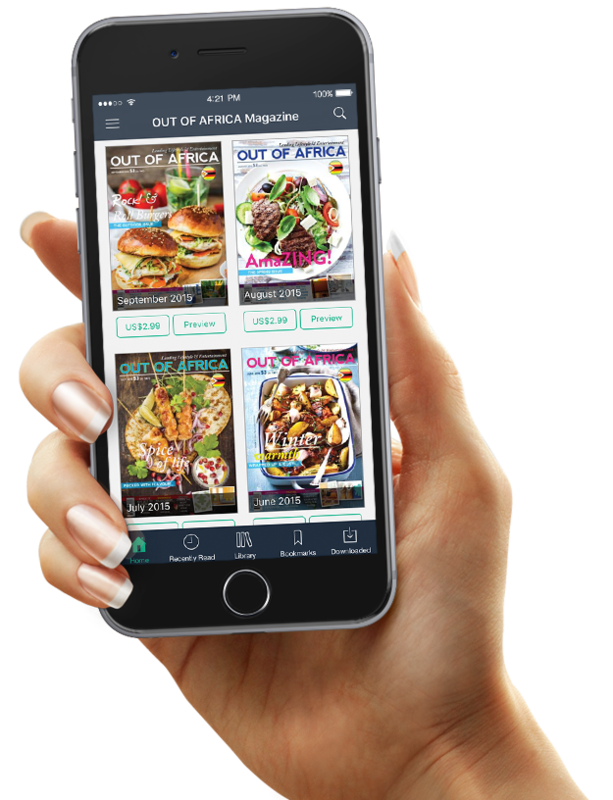 Read OUT OF AFRICA Magazine on your iOS or Android device. Get access to new issues early, browse back issues, use page bookmarks and much more, wherever you are in the world! 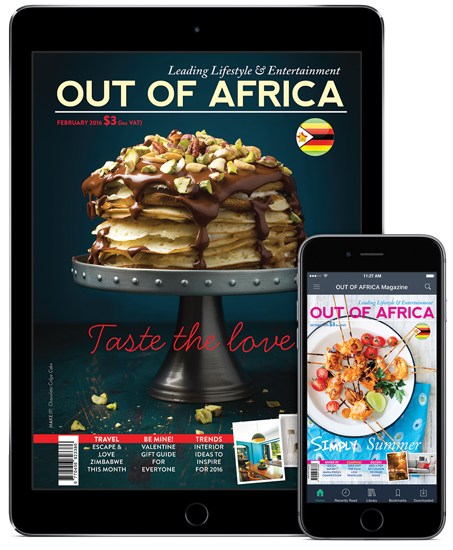 Now you can enjoy OUT OF AFRICA Magazine across a wide variety of mobile devices, from your iPhone, iPad, to various Android phones and tablets. You can choose between directly reading an issue online without waiting or tap the Download button to save it onto you device for offline reading. If you have missed an issue or you simply need to fill a gap in your collection. You can now purchase back issues from as early as February 2015 at the same price. For every issue you get a free sneak peek of the magazine content before purchasing it. The App automatically organises your magazine issues into libraries, so you can easily find your recently read issues, your magazine library and all your downloaded issues, past and present. Use our handy bookmarks to save shortcuts to your favourite pages and navigate to them in seconds from the menubar. The app can also remember your current reading page from any issue, so when you open the app next time, you can pick up exactly where you left off. 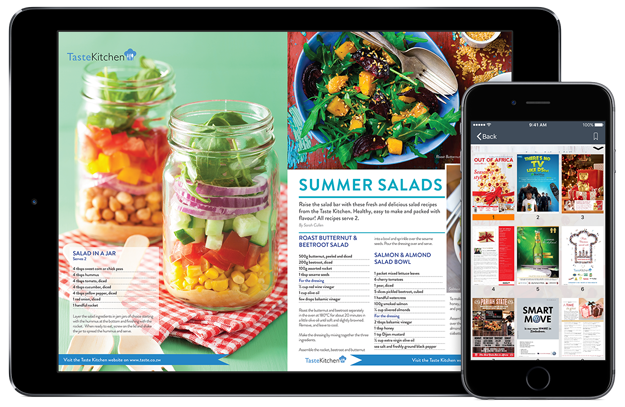 To view the magazine in two page mode, flip your device over into landscape orientation. Pinch to zoom in and out of smaller text, and drag up the thumbnail page viewer to easily flip through the whole magazine.